Hey y'all this is just a reminder that the deadline for open enrollment is just around the corner! February 15th to be exact! And one of the best ways to keep healthy this year is to get you and your family covered with health insurance. It gives you peace of mind and gives you one less reason to visit the doctor, if you need. Keep in mind, if you do not enroll for 2015, you may have to pay a fine: $325 or 2% of your income, whichever is more. 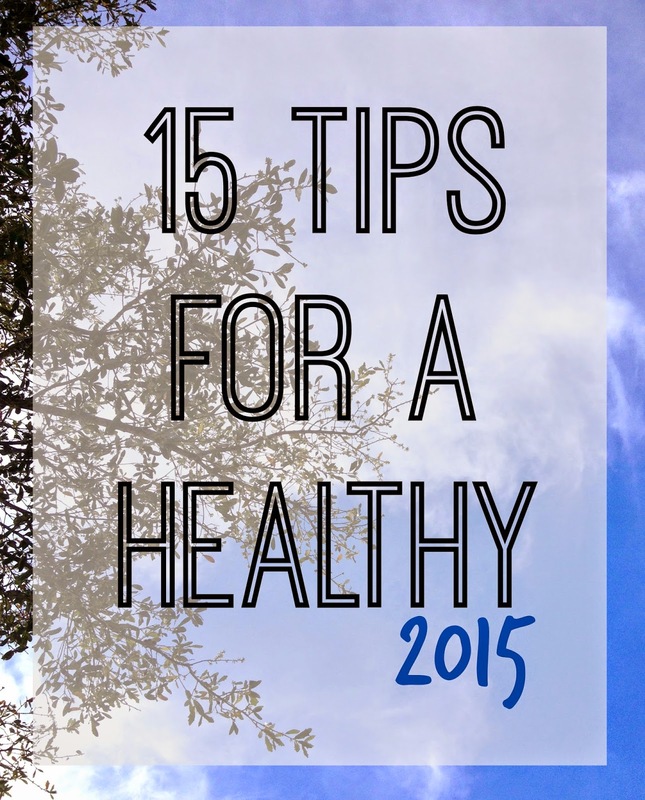 But besides the meds and the docs, there are plenty of ways to keep yourself healthy for this year. Let's face it mamas, I know you have a desire to be healthier this year, we all do. Whether it's mental health, physical health or even relationship health, I think there is always room for improvement. I don't think it's as much as finding a balance, because that is a lot of pressure. I believe it's more about being a peace with our actions and results. At different times throughout the year, I find myself looking for mental health help and getting my life and thoughts organized. Then another times I can really feel like I need more fruits and veggies in my life and maybe struggle to be physically active. I am hoping to be a follower of my own advice much more this year. For more information on local events or help with enrollment in Bexar County visit www.EnrollSA.com or call 2-1-1.